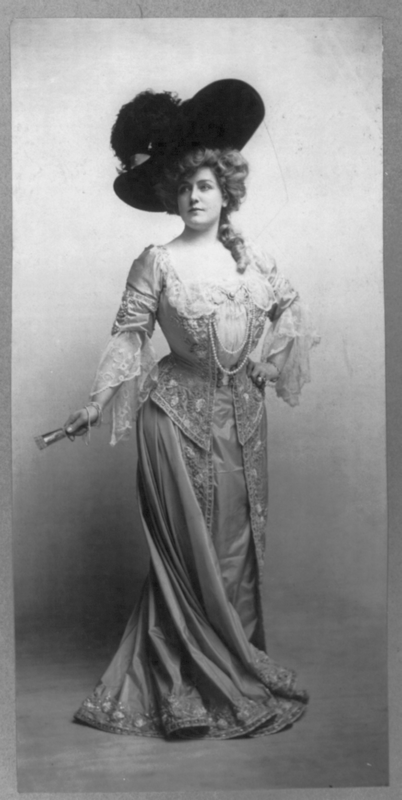 I wear corsets a lot, and have been doing so for years. It’s amazing the number of questions and assumptions that I’ve heard since then, so I want to set the record straight and share how great they are. No, as long as you wear it properly it actually feels very pleasant. In fact, most cases of pain I’ve heard were actually from people who were wearing plastic boned bustiers that buckle inward and poke your stomach and ribs. A real corset supports you and compresses you evenly all around. I’ve worn them for the comfort alone, and eventually it even feels odd not to wear one, a feeling comparable to not wearing a bra. It should NEVER hurt. Although I will mention that the breaking-in process is often quite uncomfortable and lasts for about several wearings, like a new pair of boots, particularly if it’s your first one. 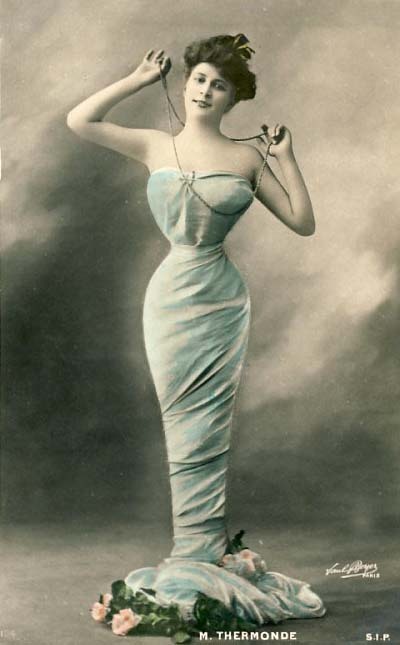 The corset and your body need time to get used to each other. This is why your level of reduction and time wearing it will need to be slowly ramped up instead of attempting it all in one shot. But after a week or so everything should feel just fine. 2. Can you eat in that thing? I sure can! I’ve eaten a 12 inch sub in it. But as it pushes your entire digestive tract upwards, you’ll be a lot more prone to heartburn and indigestion, as well as trapped air in your chest. It’s best to take it easy, and especially avoid gassy foods and beverages. 4. Where do you get them? On the internet. I’ll provide a list of the best shops at the bottom of the page. 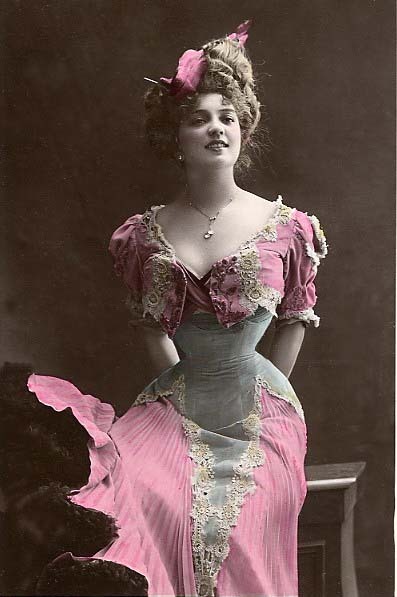 It’s best to get them in person of course, but most cities don’t have a reputable corsetiere. Either way you should always make sure that what you’re buying is meant for waist reduction. It’s easy to be fooled into buying a simple bustier, especially if this is your first one. It depends where you get them, but for a quality piece you can expect to spend about 100$ at the very least, and up to 500$+ for something really fancy. 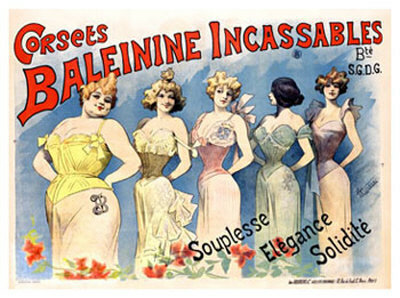 I have even seen corsets worth over two thousands dollars! If I couldn’t breathe in it I’d be dead! You can’t take quite such deep breaths, but unless we’re doing any heavy exercising, we only actually use about 20% of our available lung capacity. So it really shouldn’t be a problem. If it is, it’s way too tight! 7. How small is your waist? On a good day I can get it down to 20 inches. But for more comfortable wear it’s about 21-22. My goal is to be completely comfortable at 20 inches and then just leave it at that. 8. How long does it take to reduce that much? It took me 3 months of wearing it at 8-12 hours a day, at least every other day to achieve a 7 inch reduction. Really it depends on the person, and the further you go the slower the rate of reduction will be. Some people take years to achieve their tiny waists. 9. Surely your waist isn’t that small when you take it off? Nope. It goes right back to normal after. You would never know. 10. What size should I order? 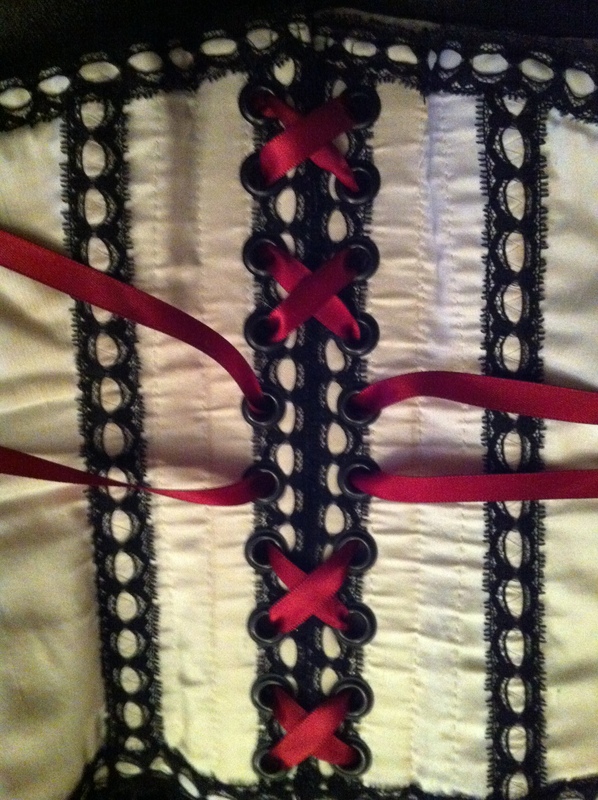 Start with an off-the-rack corset 4 inches smaller than your natural waist size. I recommend Timeless Trends for their quality and price, since you’ll likely be able to move on to a smaller one pretty quickly. Once you become comfortable wearing it closed for long periods, look for made to measure or custom 2-4 inches smaller than your last one. Of course if you just want to stick with the 4 inch reduction that’s fine too! 11. But doesn’t it deform your ribs and organs? There’s no way that can be healthy. This is what bothers me the most. People are so disgusted by the thought of moving your organs, and yet what they don’t know is that pregnancy moves your organs MUCH more than a corset does, to the point that your heart will actually turn sideways. Our bodies are designed to do this. It’s natural, not gross or scary. And as for the rib thing, the change is only temporary, and we WANT them to become tapered to achieve a desirable shape. In fact compressing the ribs as well as the waist is important to prevent your colon sliding up and getting pinched. 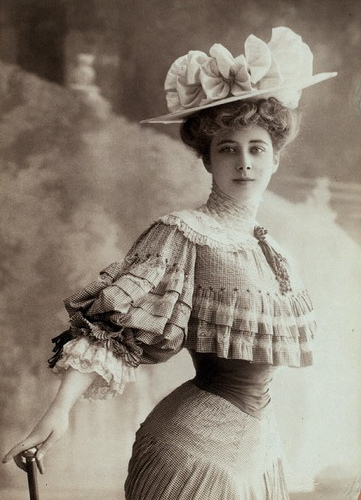 Corsets even support the back, reducing pain, and promote healthy eating habits such as eating smaller meals more often and avoiding fried food. 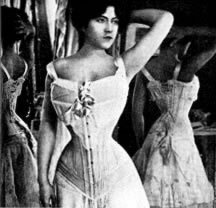 So if anything a properly laced corset is actually good for you. Health problems? Not here! 12. 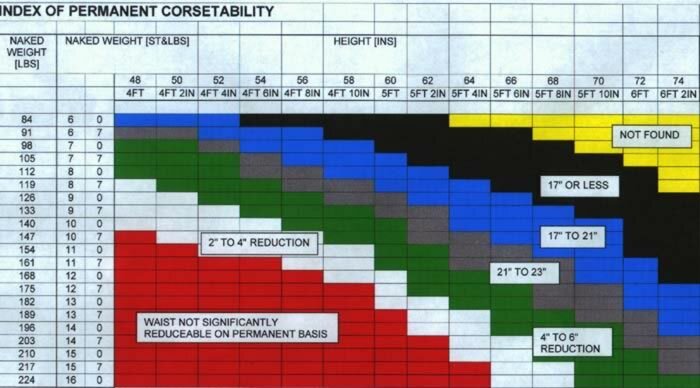 What’s the difference between standard, custom, and made to measure? A standard a.k.a. off-the-rack corset comes in various waist measurements with a pre-determined hip, underbust, and bust (where applicable) ratio. It sits on a shelf until you order it and then it gets shipped off to you. These are the best corsets for a beginner, as they’re less expensive and a beginner doesn’t need any more than the 4 inch reduction they allow you to achieve. A custom or bespoke corset is one that you design yourself, and an experienced corsetiere makes from scratch according to your specifications and all your measurements. 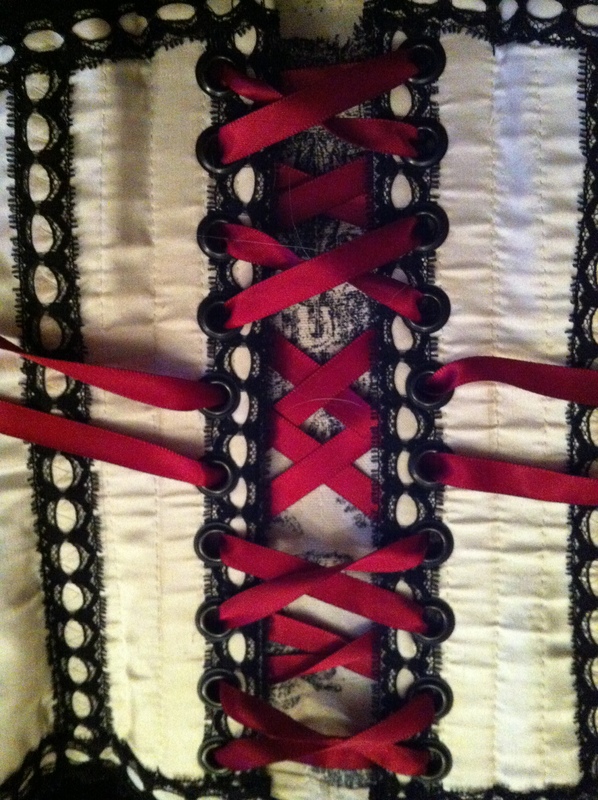 A made to measure corset falls somewhere in the middle. They already have a pattern, but they’ll alter it according to your (under)bust, waist, and hip measurements, not including your vertical measurements. Then you can choose from a given selection of fabric. These definitions aren’t hard and fast but are almost always accurate to what you’re getting. 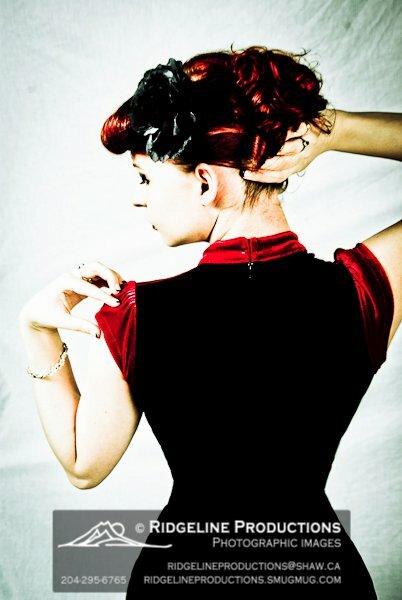 Custom will of course give you the very best fit, thereby making it much more comfortable and allow for a bigger waist reduction, and they’re really fun to design, however I believe that everyone has different tastes and budgets, so the right corset is anything that makes you happy and keeps you comfortable. 13. It’s a sexual thing, isn’t it? Absolutely NOT. I admit that they present a very heightened image of femininity, and for some people it is sexual, but to automatically assume this of anyone is very rude. 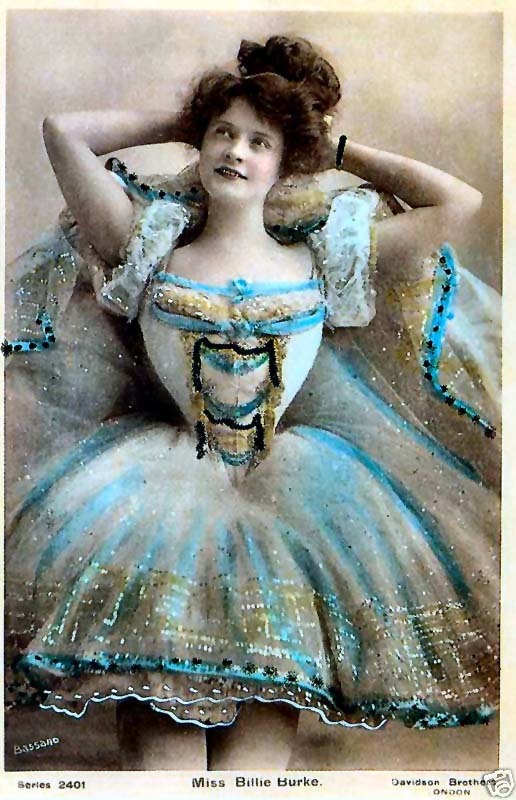 I get very annoyed when I see message boards and such about corsets dissolving into places for people to go on about their sexual fantasies. Luckily this is fairly rare. 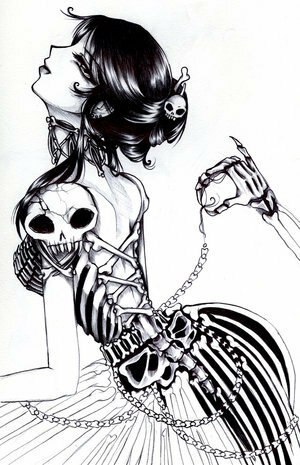 I heard Victorian women sometimes had ribs removed! No, they didn’t. Surgery back then was much less safe and advanced than it is now, and risk of infection was huge. Nobody would risk going under the knife if they didn’t have to. Doing this also would have left internal organs vulnerable, also very dangerous. Besides, the lower ribs are very flexible, and it’s much easier to simply train them into shape than go through the trouble of removing them. So the idea just doesn’t make any sense, and there’s no evidence to support it. If you have any more questions that weren’t answered here please leave me a comment! Enjoy!